Bostrom, M. (2003). Discipline and development: A meta-analysis of public perceptions of Parents, parenting, child development, and child abuse. Retrieved October 18, 2018 from http://preventchildabuse.org/wp-content/uploads/2016/02/DisciplineAndDevelopment.pdf. Linkenbach, J. (2015). An introduction to Positive Community Norms: A guide to PCN leadership, communication and integration. Bozeman, MT: The Montana Institute, LLC. Available at www.MontanaInstitute.com. Sege, R., Bethell, C., Linkenbach, J., Jones, J., Klika, B., & Pecora, P. J. (2017). 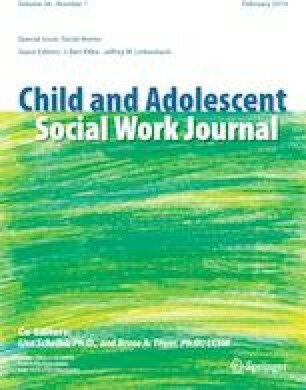 Balancing adverse childhood experiences with HOPE: New insights into the role of positive experience on child and family development. Boston: The Medical Foundation. Accessed at http://www.cssp.org. U.S. Department of Health & Human Services, Administration for Children & Families, Administration on Children, Youth & Families, Children’s Bureau. (2017). Child maltreatment 2015. http://www.acf.hhs.gov/programs/cb/research-data-technology/statistics-research/child maltreatment. World Health Organization. (2016). INSPIRE: Seven strategies for ending violence against children. Retrieved October 18, 2018 from http://www.who.int/violence_injury_prevention/violence/inspire/en/.